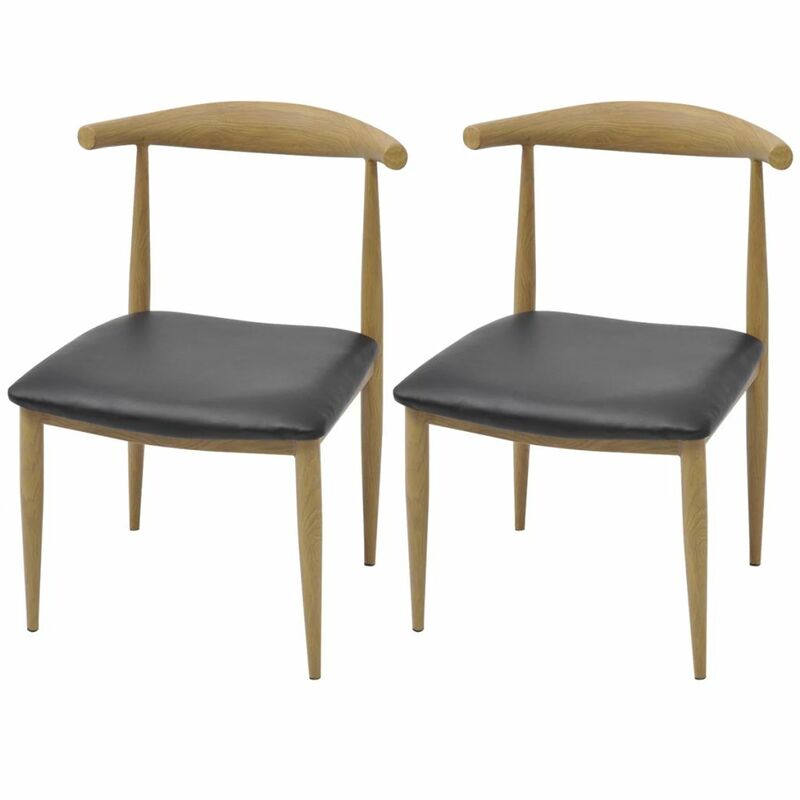 Dine in comfort and style with the comfy dining chair! 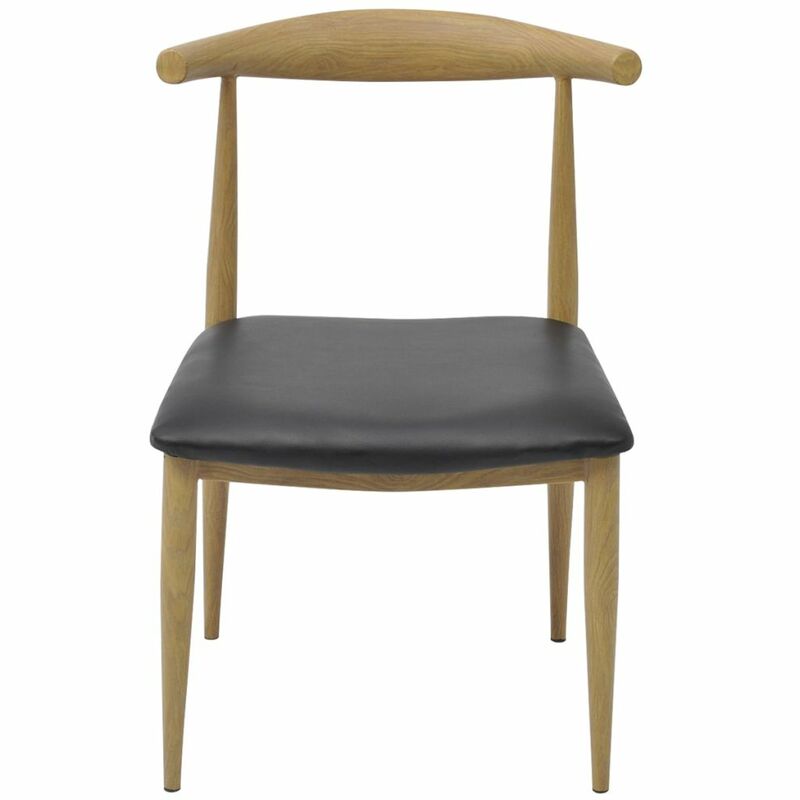 With a clean, understated design, the dining chair will add a touch of retro style to your interior. 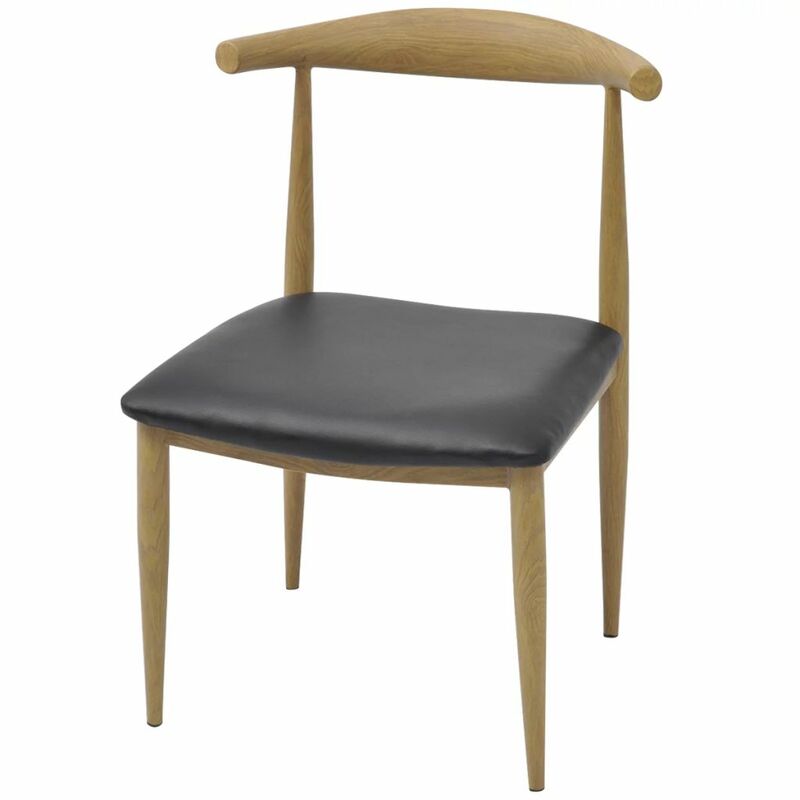 The dining chair features exclusive steel frame with wood finish. The legs are slender yet stable. 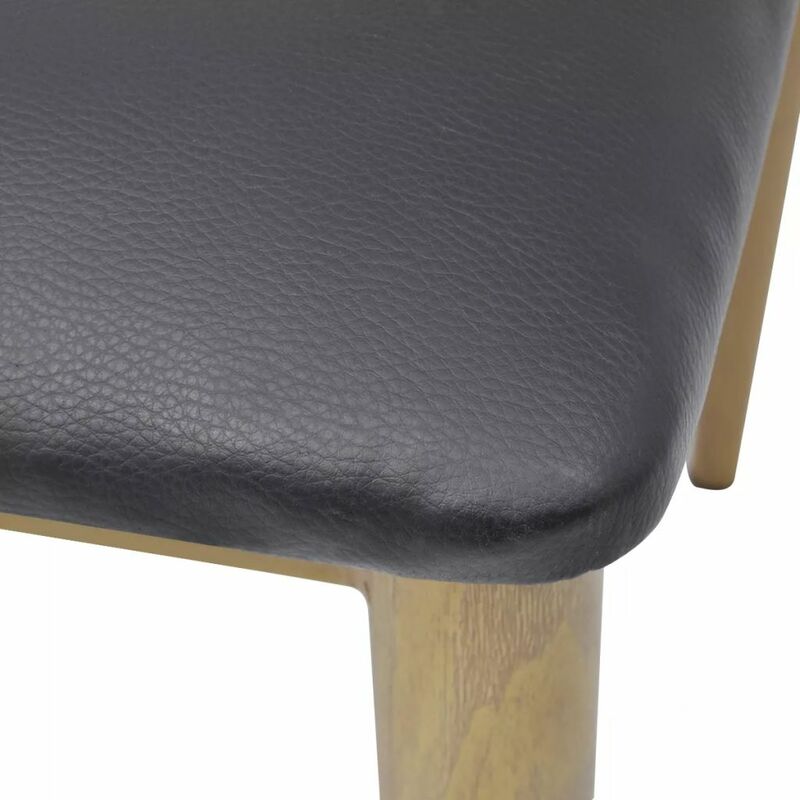 The backrest is slightly curved to form a comfortable support for you to lean back on. The artificial leather seat is padded with foam for the utmost seating comfort. 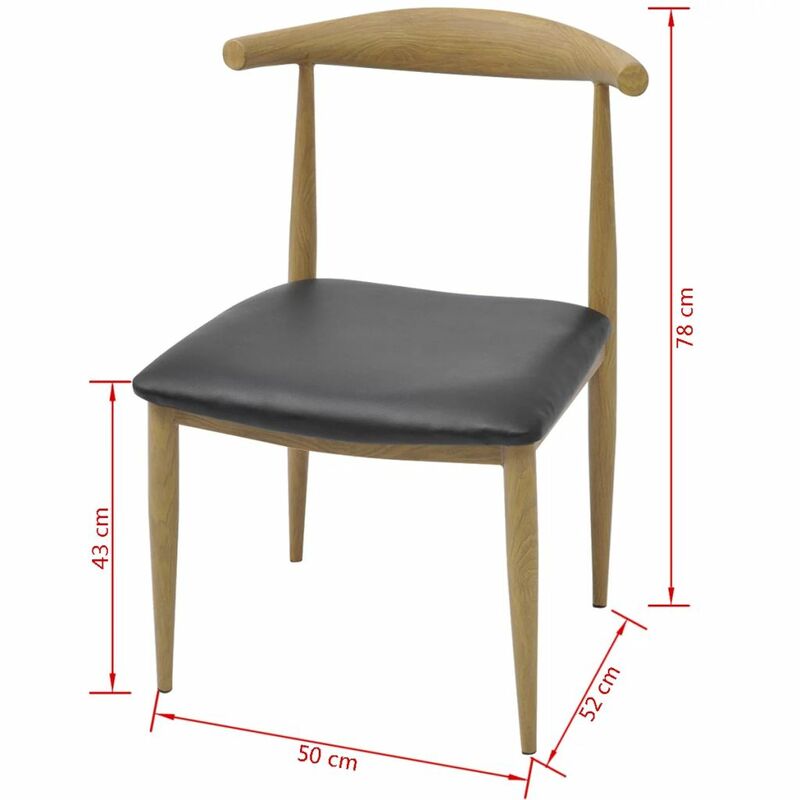 The chair is made of durable and easy-to-clean materials. It will be ideal for your dining room, guestroom or study.